Living Fully was written by Jacqui Showell and Narelle McKenzie. Jacqui and Narelle are Australian Radix Trainers based in Adelaide Australia. 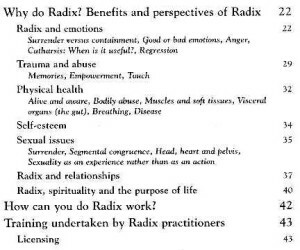 The booklet was written to inform and educate about Radix personal work. 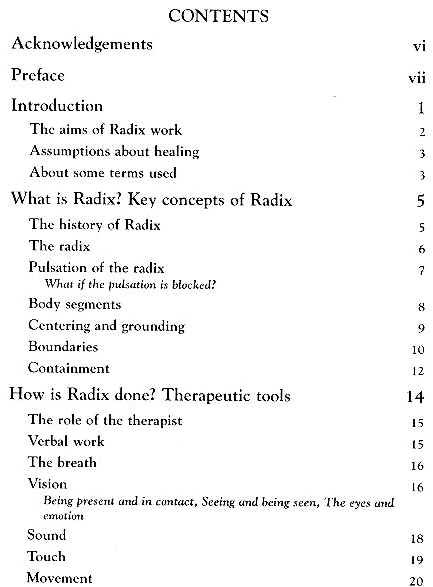 There has been little written on Radix in book form (over the last 30 years) so very little material exists in written form for the public on this powerful work. The table of contents is provided here. 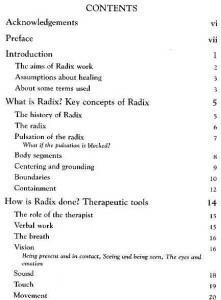 The booklet is written in plain English describing in good detail with some cases studies, the basics of Radix.